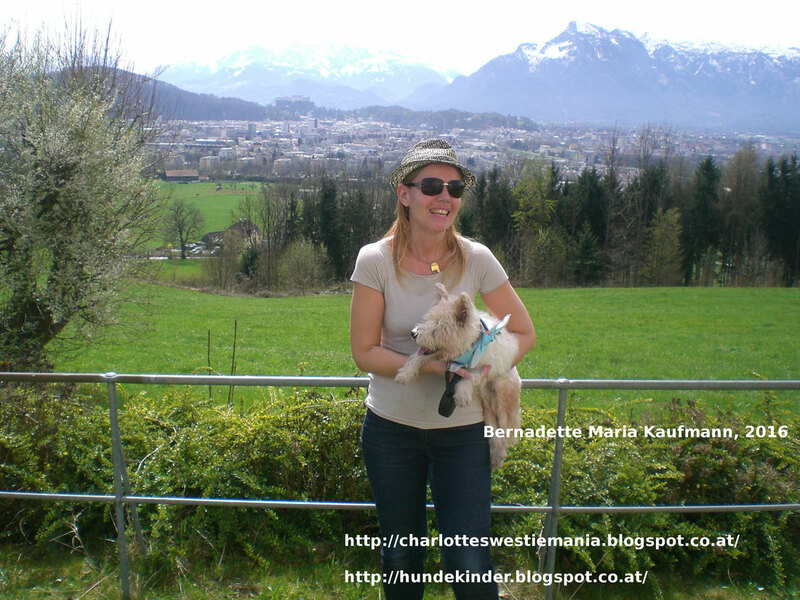 About me - bernadettemariakaufmanns Webseite! 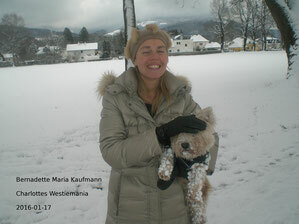 Bernadette Maria Kaufmann, born 1978 in Graz: Study of Communication Studies at the University of Salzburg. 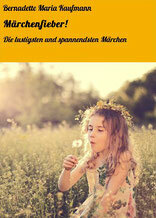 Freelance writer and communication scientist. Various literary and scientific publications. 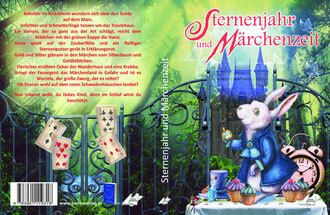 Currently working on the next book.